Want it by Wednesday 24th April? Order within 3 days, 12 hours, 14 minutes and choose Royal Mail 24 Hour Delivery at checkout. 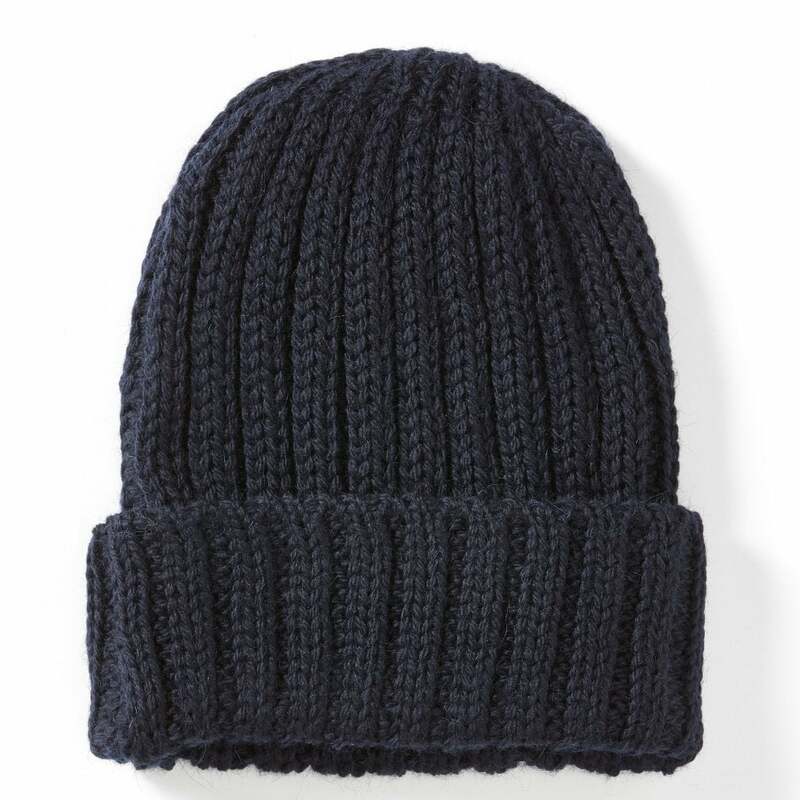 Made from 100% Merino wool these Porter ribbed beanies are a must have this season. A classic accessory that will stand the test of time, prefect to keep you warm everyday on the way to work, or whilst out on a winter weekend adventure. Available in two stylish colours and Made in England.